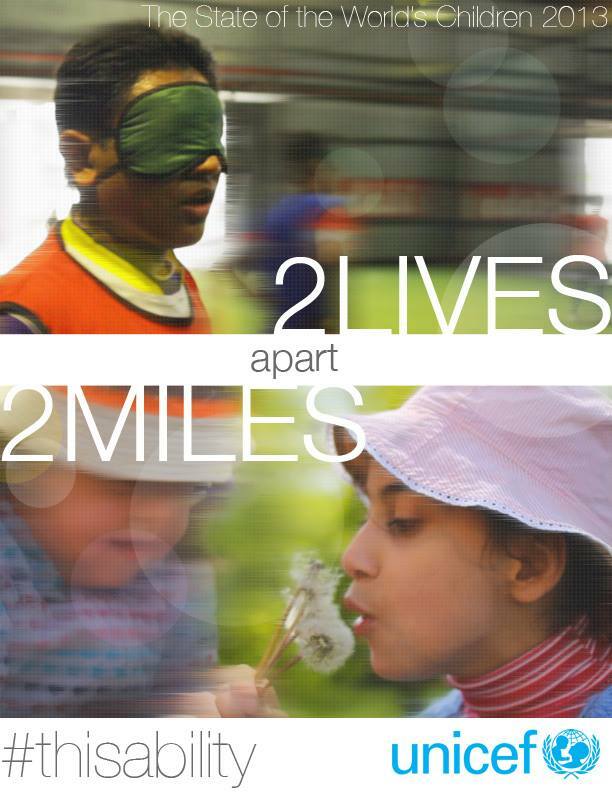 2 Lives: 2 Miles Apart is a series of films that highlights crucial issues impacting children in an urbanized world. This year UNICEF is highlighting the lives of two young persons who live with disabilities within the same country. They want to display in a positive way how they overcome barriers and what has to be done to further improve their lives. The countries featured are Malaysia, Armenia, Turkey, Uruguay, Mozambique, and the United States. With English subtitles and International Sign Language. The above video "Health," showcases how early diagnosis and intervention enable children of all abilities to reach their full potential. Meet Alanur and Azad, both 8 years old, living in Turkey, making music – and living with autism. Luckily, their parents were able to get the support they needed early in life. Now, they thrive in school. Each year, UNICEF’s flagship publication, The State of the World's Children, closely examines a key issue affecting children. 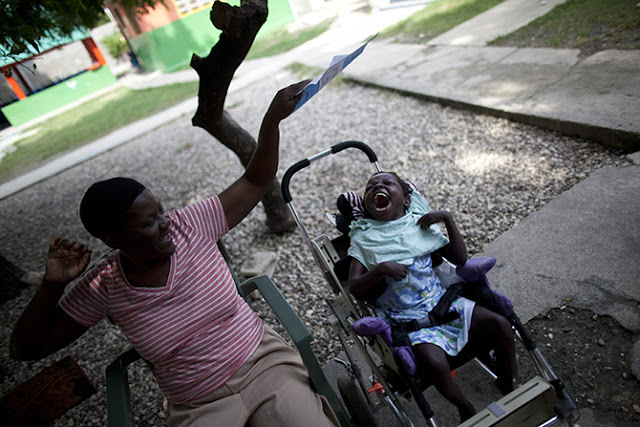 The State of the World’s Children website includes digital versions of report component such as supporting data, statistics and stories in addition to online only features.